The professional plumbers at Donahue Plumbing Service are the residential Salt Lake City Plumbers you’ll want to call whenever you need help with your home’s plumbing system. 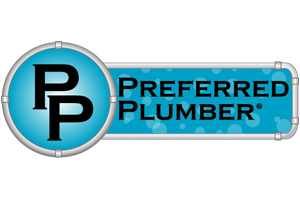 As full-service expert plumbers who have served the area since 1982, you’ll have all the benefits of working with an established, professional team of experienced, local plumbers for any service you may need. 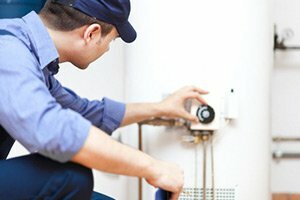 Our Salt Lake City plumber give straight forward prices, affordable services, superior guarantees, and high quality workmanship for your plumbing repairs. We have a broad spectrum of plumbing repair services to meet your every need, with access to 24/7 emergency repairs as well. Water heaters need regular maintenance, tune-ups, cleaning, flush-outs, gas or electric installations, and occasional repairs. Caring for your water heater is important in keeping your plumbing pipes clean and free of corrosive build ups. 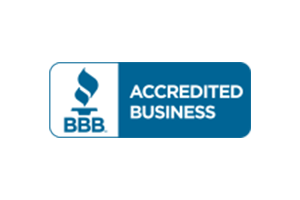 Let us service your water heater yearly with and provide you with quality repairs. We have some of the best quality fixtures available for your home. 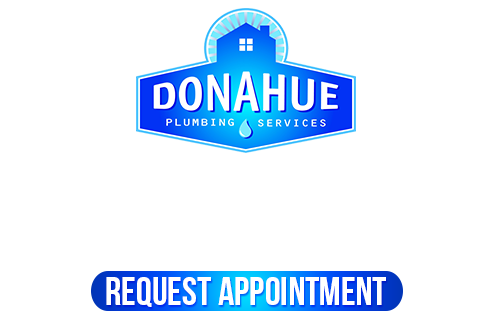 Whether you need new fixtures installed, replaced, or repaired, fixtures can easily be taken care of by our plumbers at Donahue Plumbing Service. Let us enhance your home with beautiful toilets, tubs, sinks, spouts, handles, and other fixtures! Having a safe home environment is vitally important. Did you know your plumbing lines are prime locations for bacteria exposure and harboring its growth? Keeping your lines free from these harmful contaminants is important. Professional Sewer & Drain services help to keep your home’s water lines safe and healthy. Whether your plumbing has sprung a leak, backed up, become corroded, rusted, worn out, or just plain old, we can take care of any equipment, piping, fixture, water lines, sewer & drain lines, or any other plumbing system parts you need repaired, replaced, or installed. We have many services available for residential home owners, all at affordable, competitive rates. As plumbers who have many years in the industry, we understand and know how difficult it can be to find plumbers you can count on to serve your Salt Lake City home. 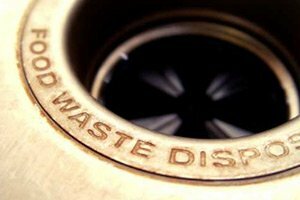 Your plumbing system may sit unnoticed until you have a problem. This isn’t unusual for most homeowners. When so much can go wrong with your home’s plumbing, it’s important to have regular checks and maintenance to keep it all working properly and cleanly. 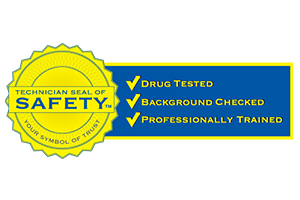 But it’s all moot unless you know you can trust your local plumbers to give you honest answers about the condition of your plumbing systems and any needed repairs. When you have plumbers that care about how your home is supplying your water needs, you have a company you can count on to care that you’re getting the right professional service when you call for repairs or other help. You need local plumbers you can count on to give you honest, professional advice along with good rates that are reasonable yet provide high quality and professional workmanship along with parts that are strong and lasting. Our expert Salt Lake City plumber can take great care of all your home’s water supply and water removal systems, ensuring you have healthy, clean and fresh water available for your home at all times with our full services. As your favorite plumbers in the Salt Lake City area, you’ll be able to trust our repairs to be long lasting and appropriate for your needs. 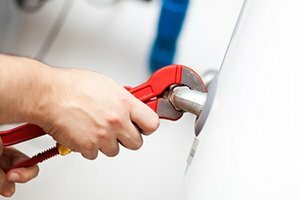 Our Salt Lake City plumber has the right tools, advanced testing & repair equipment, and decades of industry experience with years serving Salt Lake City area homes. Let us help when you need expert advice or any repairs from a local plumber you can count on to be honest, straight-forward, and completed right the first time! 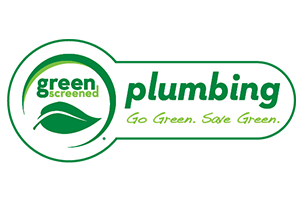 If you are looking for the best Salt Lake City plumber, please call 801-262-0500 or complete our online request form.